As we ring in the new year I can’t help but think of some things that I would really like to see happen this year from the standpoint of a gamer. I’m looking forward to seeing some change or at least some steps in the what I deem to be the right direction for both the gaming industry as well as us gamers. I’d like to take a look at a few ideas and how I hope for them to take shape throughout the year 2014. I also made a list of video games that are set to (or are at least supposed to) release this year, so you’ll know where to find me in the gaming world as the year goes on. Shall we begin? My Hopes and Dreams for 2014. First and foremost I’d like to see more female representation in the video game world. I mean this in two ways, the first being from a developer standpoint. The amount of females in the gaming industry is on the rise, there are plenty of women out there who are writing, drawing, designing and creating video games. These women should get proper recognition when it comes to video game conferences and conventions as well as among us, the players. I’d like to see more women taking the stage and getting shout outs for their work instead of just being a name in the credits. In the past it was “taboo” for women to be part of video game development teams but come on, it’s 2014. A lot of those women deserve much more recognition than they are currently receiving. Let’s hear it for some good old-fashioned girl power! The second way this should take place is in the games themselves. Last year we saw an uprising of female leads in respectable roles such as Lara Croft in Tomb Raider, Nilin in Remember Me, and Jodie Holmes in Beyond: Two Souls. 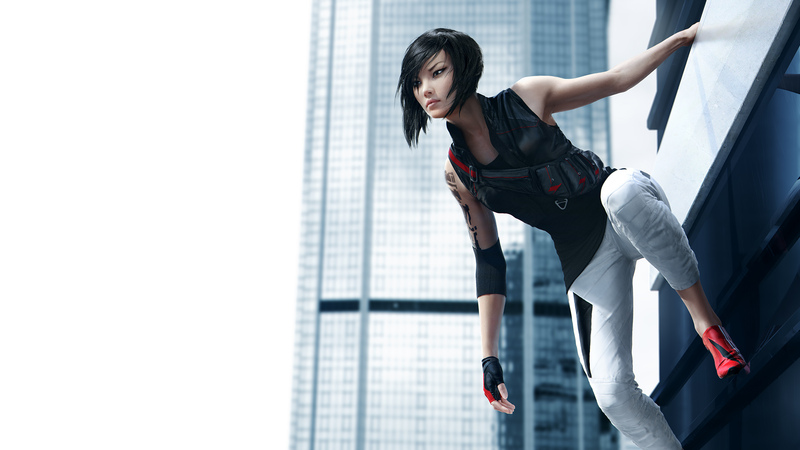 I’d like to see that continue on in this year with even more games featuring female leads. It’s been proven that games can be great even with female leads, contrary to some “popular” beliefs, so let’s try to encourage the industry to keep up the good work and keep going with these positive ideas for female game characters. I’m tired of seeing the same games get remade over and over again or given unnecessary sequels/extensions, aren’t you? In 2014 I’d like to see some new ideas put forth. Less Call of Duty: Ghosts 2 and more independent games with unique narratives and characters. Now I’m not against sequels as a whole but we all know that most games just don’t need them. It would be nice to see more developers create new things rather than the same old stuff we have already seen before. 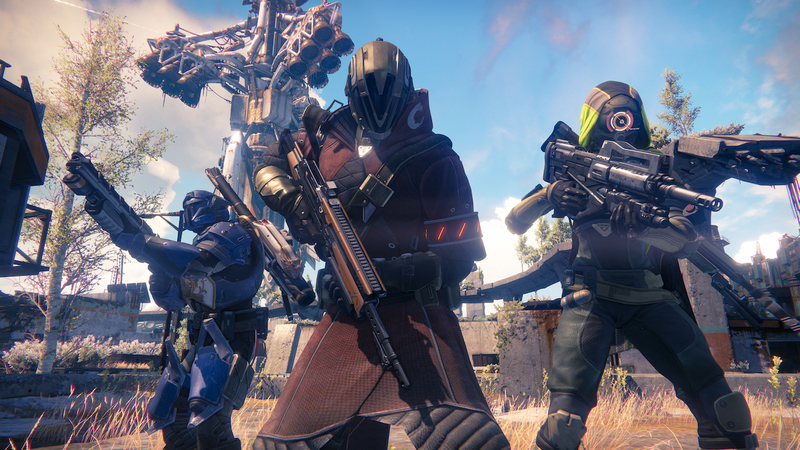 With the next generation of consoles being released there is way more opportunity than there has ever been in recent years. 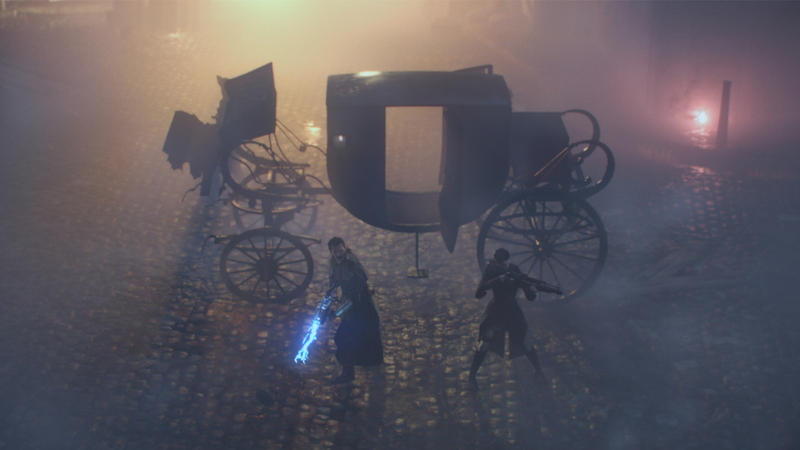 There are a handful of new ideas that have already been announced that I am looking forward to such as Destiny, The Evil Within, and The Order: 1886. I’d simply like to see more of this line of thinking in 2014 and beyond, you dig? Last but not least I’d really like to see more gamers get along with one another as well as with the people who make the games. It’s kind of ridiculous, in my opinion, that we can’t seem to get along with one another when it comes to the thing we love most: video games. 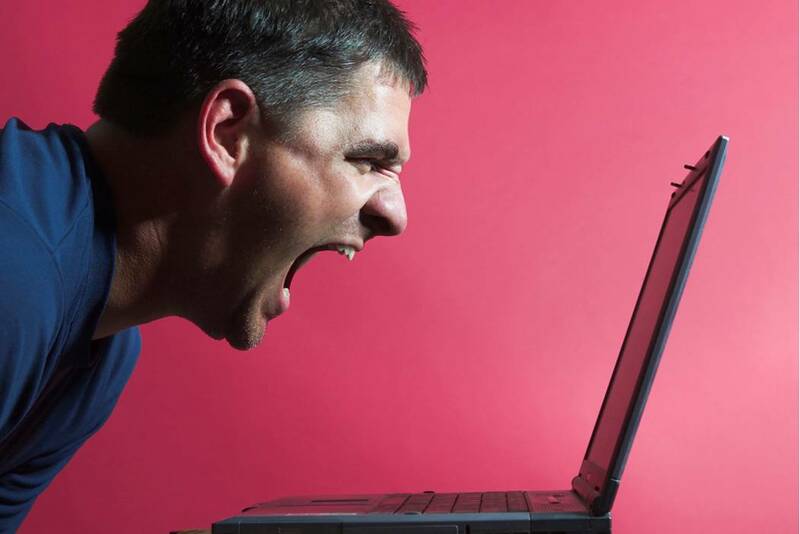 I see people arguing all the time and becoming more and more cynical when it comes to video games and developers which really bums me out. I don’t really have a good way to fix this to be honest, in a perfect world I’d say we need to just stop it and hug it out but I know that is far from realistic. Instead, I’ll just hope that throughout 2014 we can all stop acting like a bunch of 2 years olds and start respecting different opinions like adults. If you don’t like a game don’t buy it, if you don’t like a company don’t support them with your money, if you don’t like a person or what they are saying then just ignore them. It’s such a simple concept. Video Games I Really Want. Like, Really. On to the games. Now there are quite a few games that I want this year so in order to sum it up for everyone’s benefit I’m going to talk mostly about the handful that I want most of all. These games are at the top of my list for the year 2014. Ok this one is super obvious for me since I love the Borderlands games and the Telltale games (The Walking Dead and The Wolf Among Us). 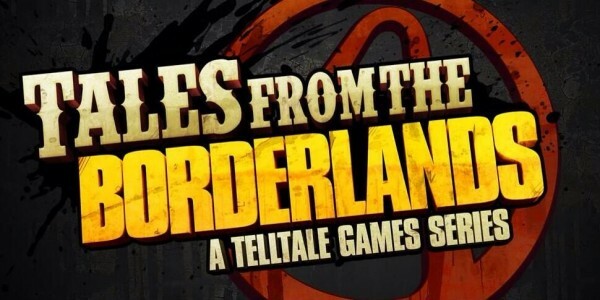 Seeing Telltale make an episodic game series based in the Borderlands universe is just plain awesome. Duh. I’ve been interested in this one since it was first announced and after reading the Game Informer article on it I was even more intrigued. Everything about it, as shown in the announcement trailer, was just right on the mark for me. I’m looking forward to seeing/reading more about this one. What can I say, I love the Infamous games. Clearly, with that knowledge, you can assume this is right up my alley. 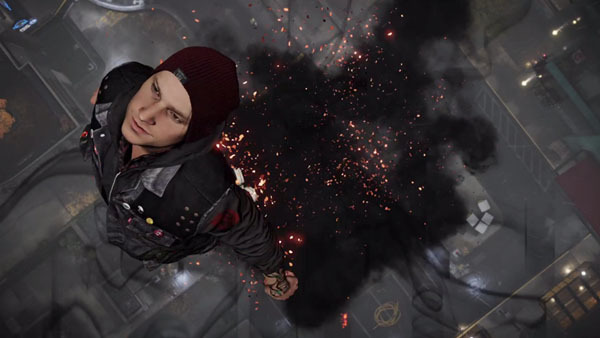 I’m really excited for this game, Infamous universe, new characters, new powers, and Troy Baker. It’s perfect. 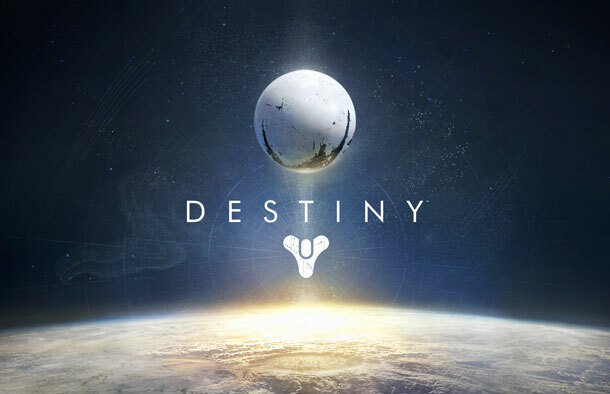 Destiny had my attention since it was announced, but the more I see the more I really want it. After watching some of the gameplay trailers I really see myself enjoying the game for a long period of time. I also really need a new multiplayer game to get all up in so it’s a no-brainer. I like zombie games, especially ones that are a little more in-depth. I get tired of the basic “kill all the things!” formula, I like to see a new take every once in a while. 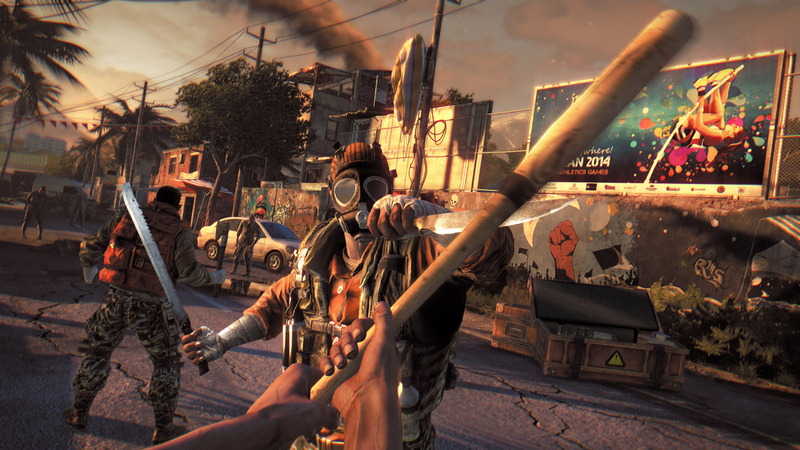 Dying Light looks like a really fun game and I’ve been in need of a good zombie game for a while (Left 4 Dead only holds me over for so long). I don’t even know that much about this one to be honest, but from what I have seen it looks darn good. 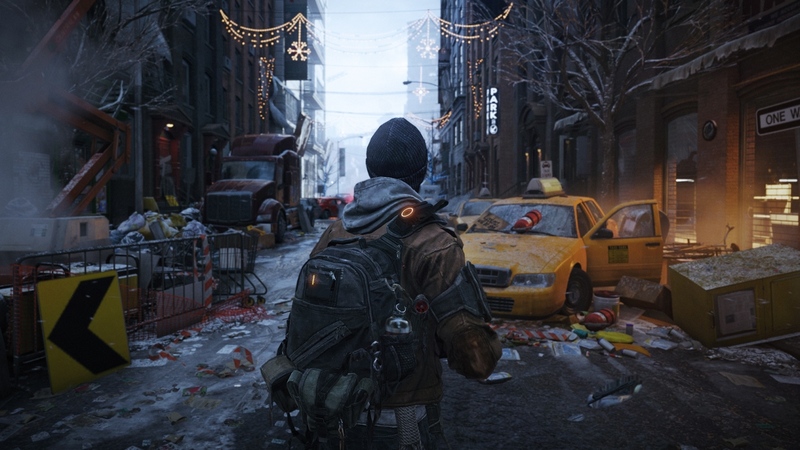 I’ll be keeping my eyes and ears open for more on The Division. I really like the new age twist with the tablet play and whatnot. I’m looking forward to this for sure. I was severely disappointed when this game was delayed last year, severely. It’s alright though, I still want it a whole lot so I’ll definitely be picking it up when it is released. Sometimes the push back really helps so I’m hoping this game is every bit as awesome as it looks. I wont lie to you. I never finished Dragon Age: Origins or Dragon Age 2. That’s real talk, friends. Regardless, I really want this game. I know enough about the series through friends and my boyfriend (who is a big ol’ DA fan) to be excited. I still have some time so maybe I will play the other two games before this is released? We’ll see. This is another one I don’t know much about yet (I don’t think anyone really does) but I still want it. 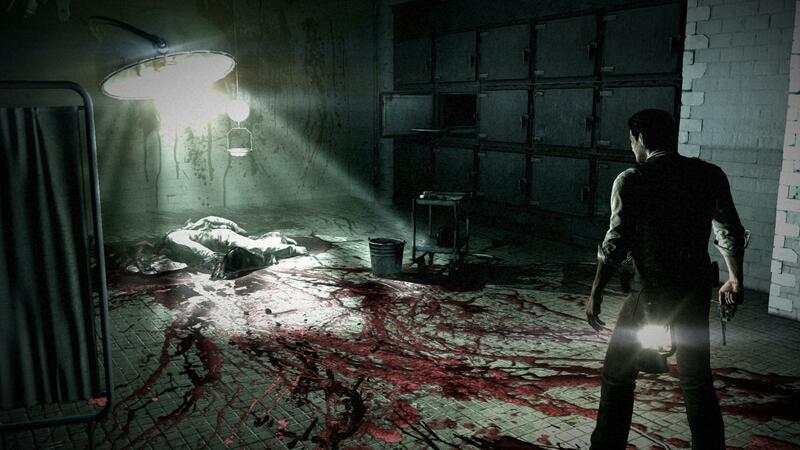 I like horror games and this one looks pretty cool so I’ll be purchasing it. ‘Nuf said holmes. There are a handful of others that I’m not even sure will be released in 2014 (here’s looking at you Final Fantasy XV) so I didn’t add them. There are also a few that I want but I’m not crazy about just yet. Those were just the games I am most looking forward to playing this year. Here’s hoping for more and more to be announced as the year goes on! 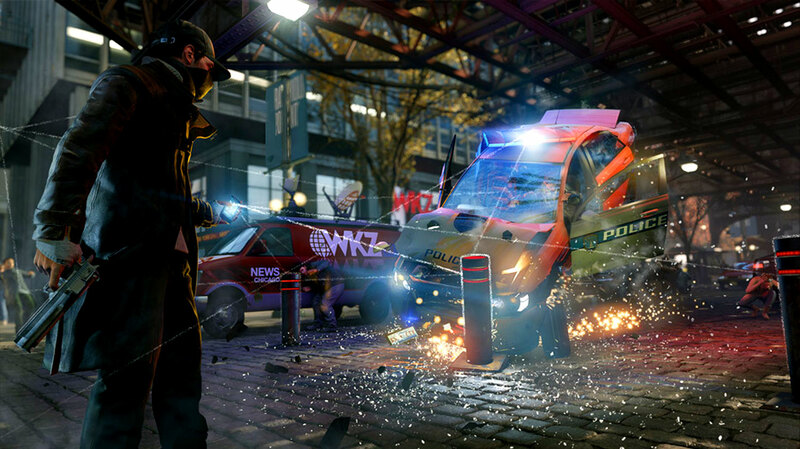 What are some of your hopes or predictions for the year 2014 from a gamer perspective? What games are you all looking forward to? Share it in the comments below! Next Next post: January Update: Flashback Sunday Becomes Nostalgia Saturday – Plus Streaming News! Great list! Definitely Inquisition and Watch Dogs for me. 🙂 I’d say Inquisition is #1 on my list because I did play both Dragon Ages games at least once. 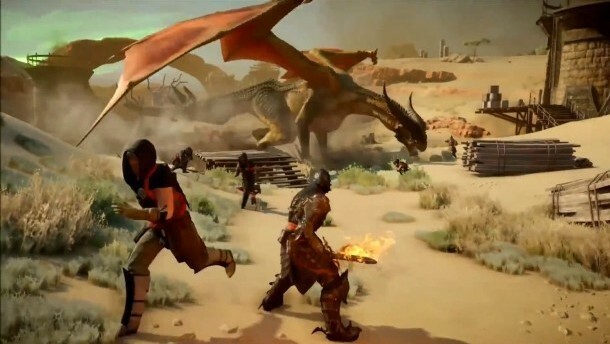 Origins is still my favorite and DA2 is okay, but I’m hoping Bioware will make Inquisition amazing after finding out what fans liked or didn’t like from both games. I hope they listened to the fans as well in order to create the perfect game. I think Inquisition will be the best yet!